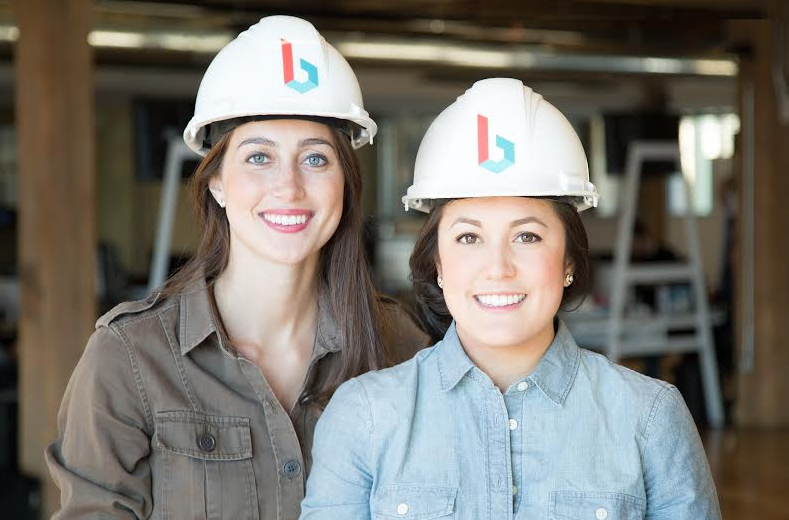 Young, female tech startup founders who are bringing change to the construction industry — Mallorie Brodie and Lauren Hasegawa haven’t just cracked the glass ceiling, they’re about to shatter it. The Western University grads were an unlikely duo — Brodie holds a certificate in Entrepreneurship from the Richard Ivey School of Business, while Hasegawa has a bachelor’s degree in Civil Engineering. But in 2012, the two launched a mobile application through The Next 36, a program that offers young entrepreneurs education, funding and mentoring. The app was called Bridgit, and it addressed the need for tracking construction site deficiencies in real-time. Bridgit stuck as a business name, while the app became known as Closeout. Site managers and subcontractors use the cloud-based technology to take a picture of a deficiency and add an assignee. The user can also write a description, identify the location and assign a due date. Subcontractors receive the notifications via email and once the work is completed, they can mark it as such on the application and send a photo back to the site manager. It’s incredibly efficient and easy to use — which is why the industry has taken notice. BuzzBuzzHome News chatted with co-founders Mallorie Brodie and Lauren Hasegawa to learn more about Closeout and its effect on the construction industry. BuzzBuzzHome: How did you first come up with the idea behind Closeout? Why the construction industry? Mallorie Brodie: Lauren [Hasegawa] studied Civil Engineering and through her experience working on-site in construction, she noticed the lack of technology available to be used on-site. From there, we knew we wanted to tackle a problem related to improving communication and efficiency in construction. In order to find the right focus, we spent countless hours on-site and interviewed over 500 people in the industry — project managers, site supervisors, architects, engineers, etc. 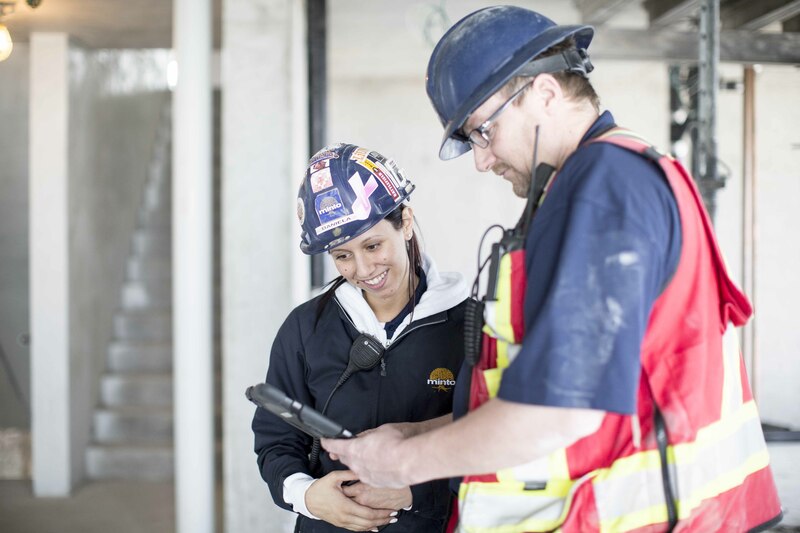 From all of that research, it became clear that there was a need for a deficiency tracking tool that would improve communication on-site, increase accountability and speed up construction in general. That tool is Closeout. BBH: What role or roles does each of you play within the company? 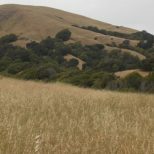 Lauren Hasegawa: Mallorie focuses mainly on the product — gathering feedback from users and working with the development team to plan updates and new features. I work mostly in sales and helping to recruit the best and brightest new Bridgit team members. BBH: What makes Closeout a smarter alternative to more traditional ways of tracking deficiencies on construction sites? MB: Typically, the deficiencies on-site are tracked manually through a mix of handwritten notes, spreadsheets, and emails. Using Closeout, all deficiencies can be recorded and tracked through a cloud-based mobile and web system. This way of recording and communicating deficiencies means subcontractors can be notified faster, issues are more clearly described and accountability in general is a lot higher. As one of our users, Daniela from Minto describes it: “Funny enough, if a day goes by where I haven’t assigned a task to a trade, they are asking me where it is which keeps me on my toes. That kind of trade accountability is priceless!” She’s currently working on the Minto 88 condo project at Sheppard and Yonge. BBH: What are Closeout’s strongest features? LH: Closeout’s simplicity is by far the strongest feature. The software only takes a few minutes to learn, which means that large teams can get started quickly. The way we’ve integrated subcontractors is also incredibly simple. In order for the system to work the subcontractors do not need to have the app — they are integrated through email notifications which mean no change in workstyle on their part. We’ve been able to hide all of the complicated stuff (user permissions, automated emails, etc.) behind the scenes so the user only sees what’s relevant to them. BBH: When will you be launching the new version of the app? What’s different about it? MB: We will be launching the new version this spring. The new version will include an updated design, more customization options and a location tagging system that is perfect for condos. BBH: How much has the company grown since you founded it? MB: We are now 10 people, based in Kitchener-Waterloo, which is a thriving tech community in Canada. BBH: Why did you decide to make Kitchener-Waterloo your homebase over Toronto? LH: Kitchener-Waterloo’s tight-knit community has provided us with great support and an amazing technical talent pool thanks in particular to the University of Waterloo. BBH: Where do you see Bridgit headed five years from now? LH: In five years we hope to be continuing to grow Bridgit to offer additional products catered to the residential construction industry as well as expanding our services across the world. We’d say North America, but that’s already in the works! 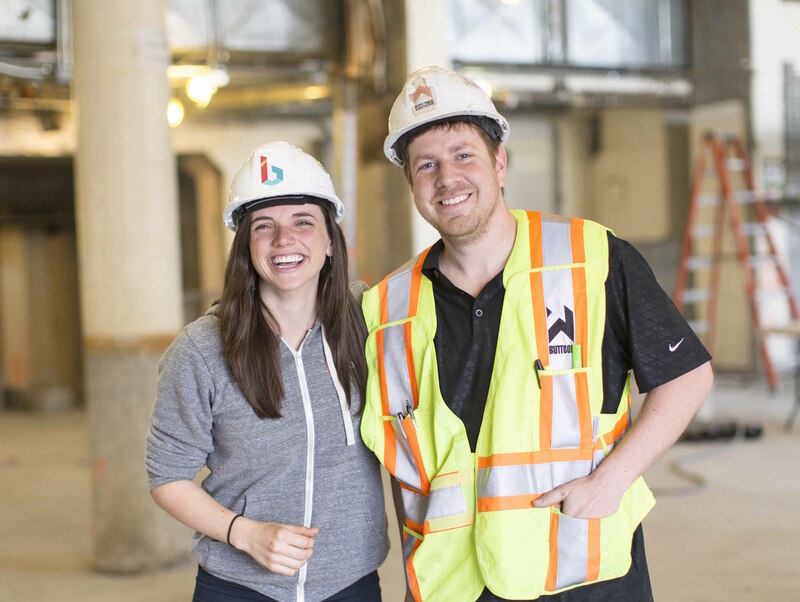 BBH: Lauren, you’re a mentor for young women in the construction industry. Can you tell us more about that? LH: I was very fortunate to have many role models and mentors who encouraged me to study engineering in school. I’ve been getting involved in programs to help encourage girls to pursue opportunities in engineering and some of the industries, like construction, where there is a low percentage of women. BBH: Mallorie, did you always have an entrepreneurial mindset? MB: Let’s put it this way… when I was 6 years old I asked for a calculator that printed receipts. 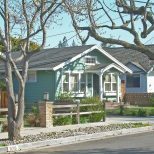 Are you ready to buy a home but need to know where to start? 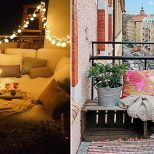 Sign up for The Ladder newsletter, Livabl's guide to stepping on and up the property ladder from our home and lifestyle writer who is starting the climb herself.